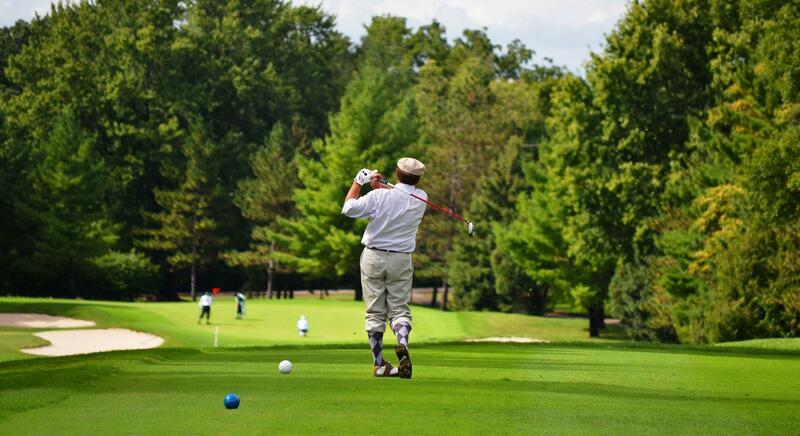 Northfield Golf Club is one of the oldest private clubs in Minnesota. Members enjoy a challenging 18-hole redesigned course, practice on a conveniently located short game facility along with the camaraderie of a vibrant membership. The spacious clubhouse offers both casual and formal dining areas and a function room all with spectacular views of the course. Our picturesque grounds, championship golf course and elegant club house provide just the right ambiance and backdrop for your event, whether it be a golf tournament, corporate outing, wedding, anniversary celebration, baby or wedding shower – or perhaps a business group meeting event or simply a casual get-together with friends, colleagues or family.